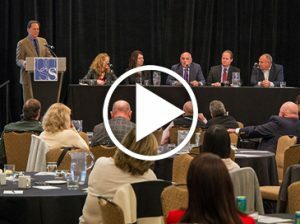 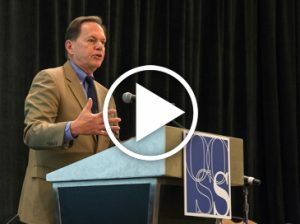 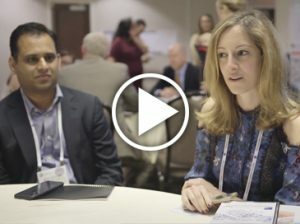 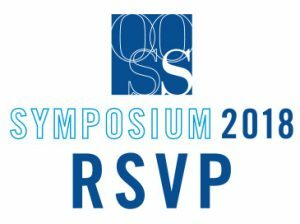 Watch the TEASER VIDEO to get a feel for what's in store at OOSS Symposium 2018 in Chicago on OCTOBER 27, then RSVP! 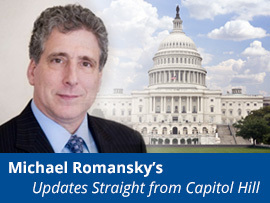 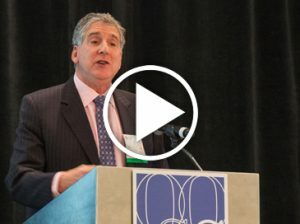 On July 23, the Centers for Medicare and Medicaid Services (CMS) issued its proposed CY 2019 payment rate regulation for hospital outpatient departments (HOPD) and ambulatory surgery centers (ASC). 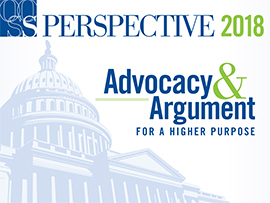 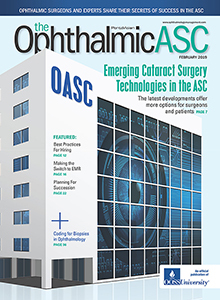 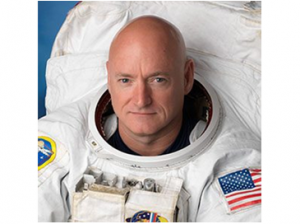 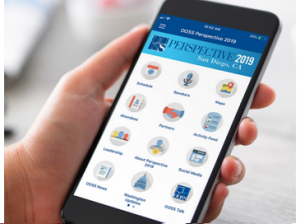 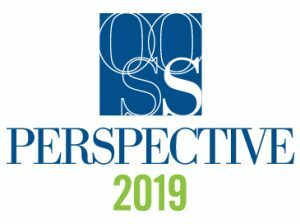 OOSS Perspective 2018 @ ASCRS/ASOA – Washington D.C.